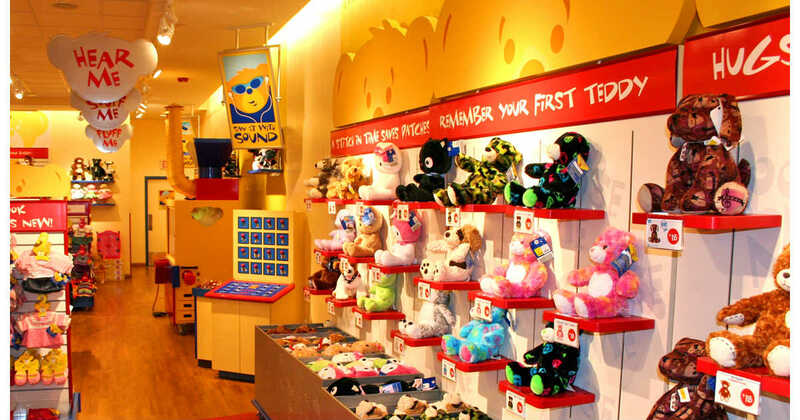 Hurry on over to Build-A-Bear's site and score a FREE $15 off Coupon! Just register to become a Bonus Reward Member. This coupon is being offered due to the overwhelming response (and poor execution) of the Pay Your Age Day event yesterday. Should make for a free or very cheap stuffed friend for your child. This coupon expires August 31, 2018.